Ramadan is the month of mercy, not just for us, but also for those who have passed away from this world. 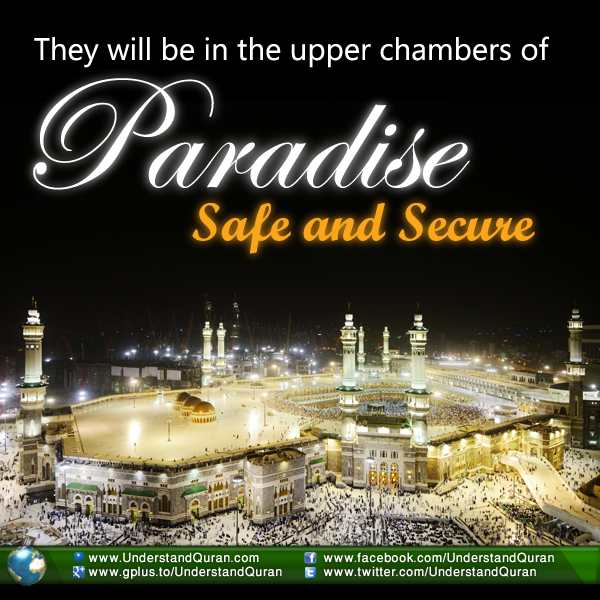 The gates of Jahannam are closed, and the gates of Jannah are open. The rewards of good deeds are multiplied. This is the month in which we should strive to do things to make their afterlife easier. What Can One Do for the Dead? عَنِ الْمُجْرِمِينَ o مَا سَلَكَكُمْ فِي سَقَرَ o قَالُوا لَمْ نَكُ مِنَ الْمُصَلِّينَ . Therefore, in this blessed month let us make lots of dua and give lots of charity for our close ones who have passed away. In order to understand words of the Quran, learn Arabic at UQ Academy. 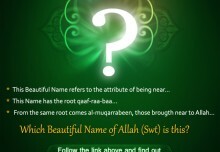 WHICH BEAUTIFUL NAME IS THIS? YAQOOB July 19, 2014	Log in to reply. Teslim July 20, 2014	Log in to reply. farhat July 20, 2014	Log in to reply.